Arch Aerial LLC would like to express its deepest sympathy to all of our family, friends, and colleagues in the Houston, TX and Upper-Texas Gulf Coast areas. Our thoughts are with those affected, and we stand ready to assist however we can. In the wake of a natural disaster on the scale of Hurricane Harvey, drone (UAS) services can be an extremely useful tool for the purposes of scouting, surveying, mapping, and documenting hard-hit areas where traditional means of transportation cannot pass. 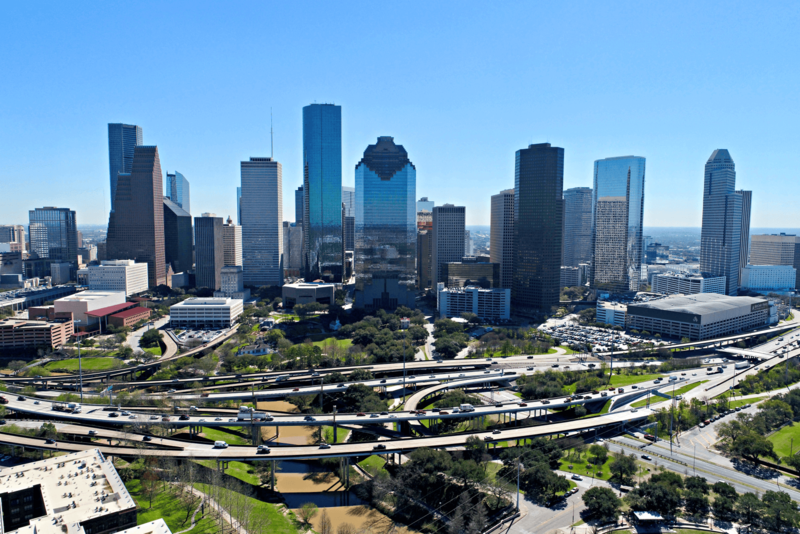 Arch Aerial has personnel and assets currently located in the Greater Houston area. To our Houston and Gulf Coast customers: if you are in need of documentation, infrared inspection, or visible spectrum inspection of your assets or property in order to assess the damage caused by Harvey, please feel free to use the 24-hour call line designated in your contract, or call 281-974-5752, which is currently being forwarded to our on-duty operations coordinator. If you have not worked with Arch Aerial before, but would like to deploy UAS crews to your area, please call 281-974-5752, or email ordering@archaerial.com to get in touch with an operations coordinator. As Arch Aerial is headquartered in Houston, this disaster in Houston and the surrounding area has affected colleagues and friends of Arch Aerial directly. While this will undoubtedly be a long-term recovery effort for the area, we know that these situations can bring out the best in humanity. If you’d like to donate to the American Red Cross in order to assist in the effort to help those in Harvey’s path, please click on this sentence in order to access the link.